This is It Only Takes E Minute – keeping you up to date with the FIA’s electric racing series, Formula E. Today, Formula E organisers launched their new partnership with global fashion designer HUGO BOSS, ahead of the upcoming season that kicks off in Hong Kong in December. HUGO BOSS are sponsoring the sport with trackside banners, and will stick their logo on Formula E staff uniforms, as well as the demo car itself. 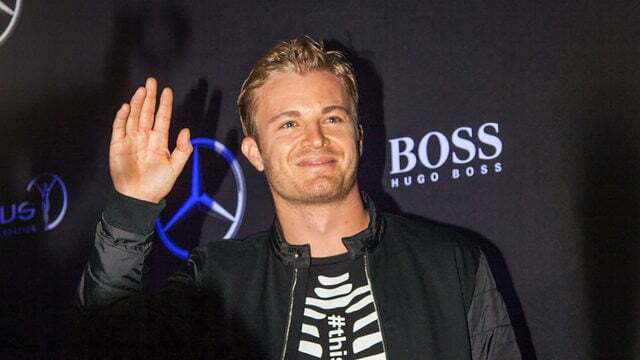 Mark Langer of HUGO BOSS says: “When we first encountered Formula E, we immediately saw its potential.” The clothes they provide will be made from sustainable and recycled materials, starting in the Formula E paddock but eventually extending to all their clothing lines. The company focuses on design and sustainability and believe they’ve found a good partner to do the same in Formula E.